Happy New Year. 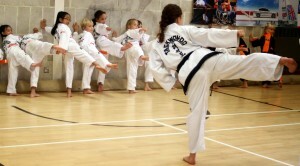 Tunbridge Wells Taekwon-Do classes start back on Monday 5th Jan! This entry was posted in TKD, Uncategorized and tagged ITF, kidstkd, taekwondo, term, tkd on 02/01/2015 by Mr T.